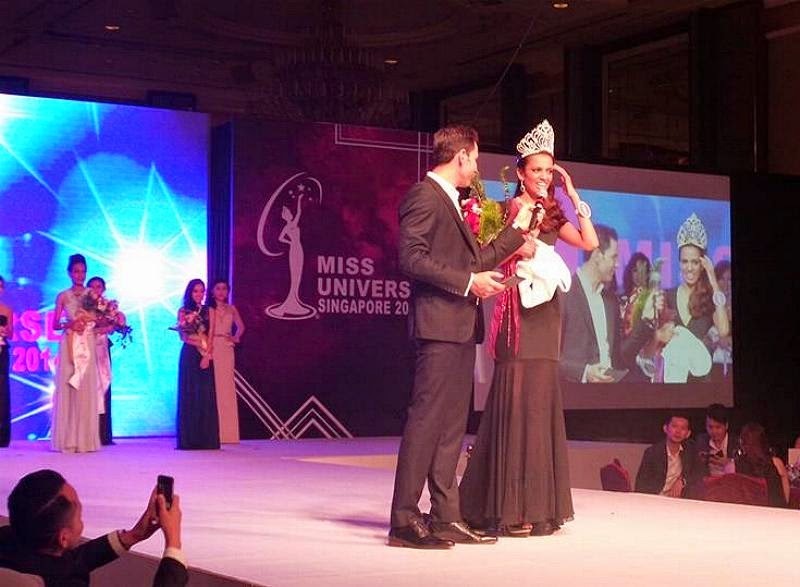 23 year old Rathi Menon was crowned Miss Universe Singapore 2014 at the Shangri-La Hotel in Singapore on August 22. She stands 1.72m tall and will represent Singapore in Miss Universe 2014. Arrian North and Ijechi Nwaozuzu finished in second and third place, respectively.